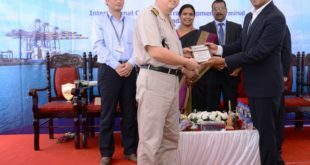 Maritime Association of Nationwide Shipping Agencies – India has welcomed the JNPT chairman’s decision to levy penalty on defaulting stakeholders like terminal and train operators, Concor or shipping lines or agents that cause delay in dwell time. The chairman in-charge at the meeting held last month on the subject had sought recommendations on the ICDs to be identified in the first phase for reduction of free period for import containers from 7 days to 3 days based on the feedback from CONCOR and other CTO’s. 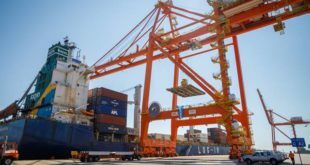 Similarly, it was agreed to reduce free period of all ICD export containers from 7 days to 6 days in first phase by August 31, 2018 and to consider further reduction in a phased way based on the feedback and performance. At present unfortunately there is little commitment from either Railways or CTOs to focus on reducing dwell time. 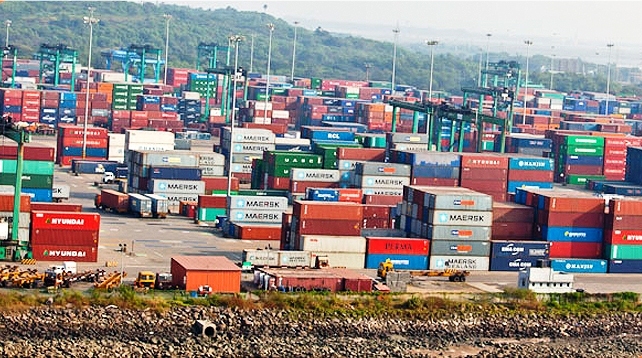 Ideally this dwell time could be best controlled, if the port were to charge the dwell time beyond any number of set free days, directly to the Train operators/ terminals responsible for the import or export connectivity to from the Port / ICDs, the letter addressed to Jyothi Venkatachalam had then said. 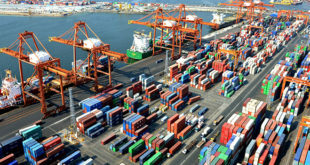 After the permissible free days, the dwell time charge should be directly levied to the train operators or others who are responsible for the delays caused and not to the Shipping Lines in a routine manner as it would be unjust burden on them. 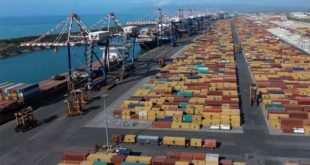 Shipping lines cannot afford to face any further reduction in the free days, the MANSA letter said.